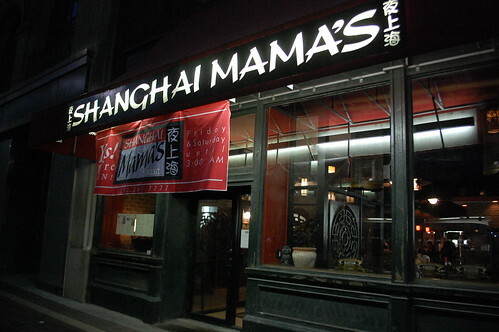 Shanghai Mama's has REOPENED after a fire gutted the joint back in October. It's so good to have them back in the neighborhood. I can't wait to eat there again. Oh, how I've missed you, Szechuan Chicken flatbread.